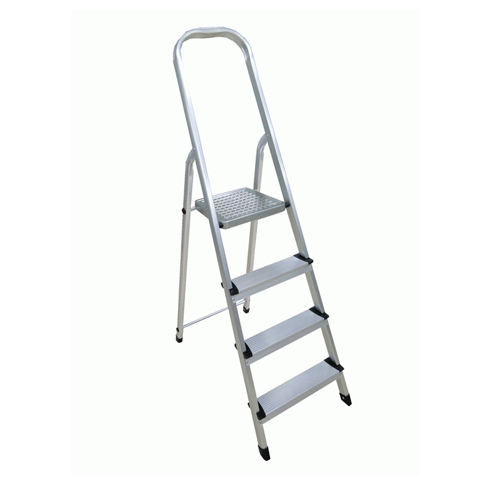 Being a reckoned name, we are engaged in manufacturing, wholesaling, retailing and exporting various Ladders. These products have gained accolades as characterized by resistance to corrosion and durability. We are one of the most prominent manufacturers & suppliers of a comprehensive gamut of premium Aluminium Ladders. These are notable for their dimensional accuracy, sturdy construction, light weight and corrosion resistance features.